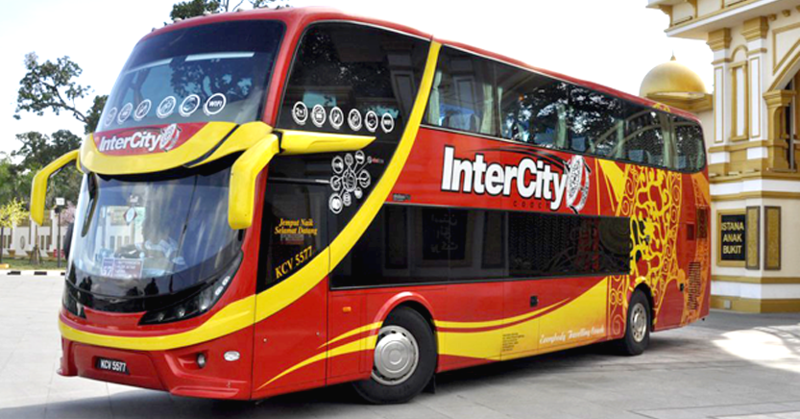 InterCity Coach is a well-known bus operator, with headquarter in Alor Setar, providing bus service connecting major cities in Malaysia like Alor Setar, Penang, Kuala Lumpur, and Melaka. 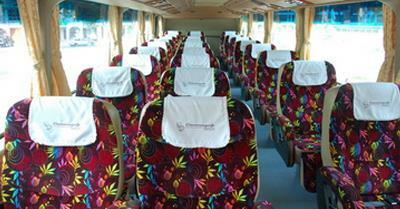 Few of their more popular bus routes include bus from Alor Setar to Kuala Lumpur, Shah Alam, Seremban and Malacca. Besides the popular bus route with departure from Alor Setar, they also have buses departing from Kuala Perlis, Butterworth, Sungai Petani, Kajang and many other places. All of their bus fleet are installed with GPS tracking system. Hence their operation center is able to monitor each individual InterCity Coach on the road with the GPS tracking system for safety, operation management and improvement purpose. The provided facilities ensure the passengers, regardless of young child or working adult, having comfortable and entertaining journey with InterCity Coach. InterCity Coach management is with the ambition to be the most reliable bus operator in Malaysia by providing the most efficient, safe driving and comfortable service among the industry.